As I've mentioned before in a previous fashion posts one of the guidelines I follow as a religious jewish women is dressing modestly- covering knees and elbows and collar bone- but those are just the basics. It isn't easy for many to find something flattering yet becoming. 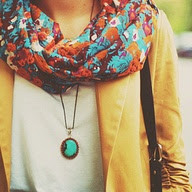 I always find such great inspiration when scrolling through other fashion blogs, pinterest, google search etc. I thought I would share 3 looks I found this week that make me remember that dressing modestly doesn't mean you can't be cute and fashionable too. Each picture has a common theme- that bright yellow color which screams happy at me. I had a hard week what with every picture in my past posts being deleted by google somehow. Trying to recover 4 years of work has been really tough and made me feel a little down. As soon as I saw these happy pictures with that lovely yellow color I felt alot better somehow. That color just brought me some light even in my difficult situation. I will rebuild and I will move on. There is a reason for everything and that I know is so true. In comparison with all the terrible things that have been going on in the world- the hurricane and the discontent in Israel this is tiny and so I need to be grateful for what I have- even the challenges I face. Wishing you all a happy and wonderfully bright Shabbos and weekend! Stay Updated! 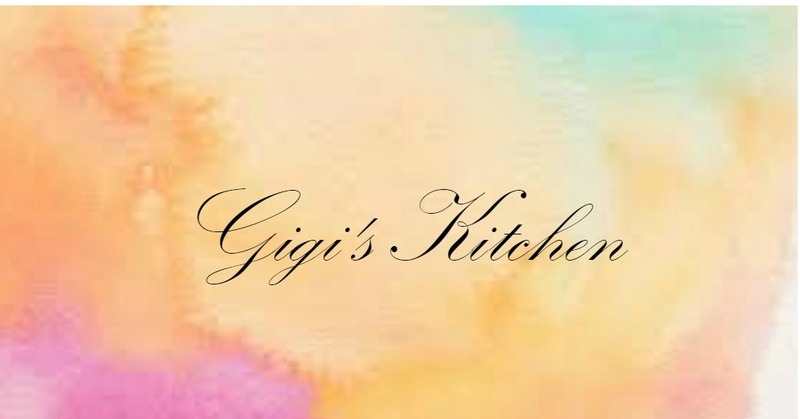 You can subscribe in the left side bar of the blog with bloglovin, gfc or by email to be aware of whats going on at Gigi's Kitchen all the time. Feel free to follow me on twitter & "like" my facebook page as well for extra inspirations and updates! Congrats to Frimchie Fuchs for winning the cookbook giveaway!